Naples Real Estate Blog - Real Estate News from Naples to Estero, Florida. : Camden Lakes , Naples: Models For Sale. Camden Lakes , Naples: Models For Sale. 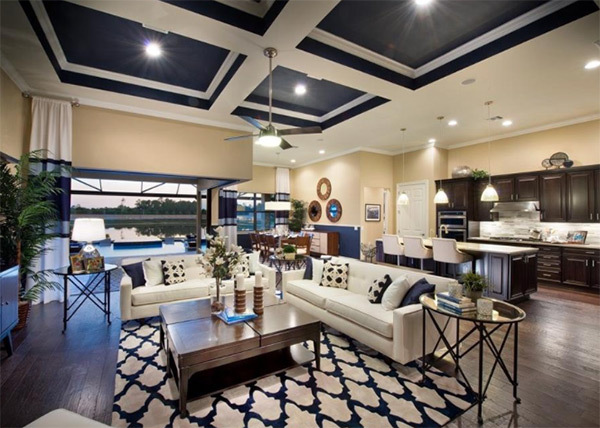 Fabulous model homes for sale in Camden Lakes, Naples. Camden Lakes is a gated community of 150 homes developed on 60 acres in North Naples. Located off Livingston Rd close to Milano, Verona Pointe and the new community of Marsilea. Camden Lakes is now closing out with only 4 new homes left. The fabulous Windsor model is now for sale for $889,628. Camden Lakes is a natural gas community, featuring a pavillion with social room, fitness center, community room, catering kitchen, fire pit and heated swimming-pool.